Craft-Revival believes that you should be involved in every step of the restyle and redesign process. Let our experience help you design the perfect piece. - Do you have a piece of jewelry you inherited that you want to make your own, so it doesn't just sit in a box? - Is there a piece sitting in your jewelry box that was from a past relationship and you're not sure what to do with it? - Do you feel like your jewelry is outdated or out of fashion and you are not sure what to do with those unused assets? Although Craft-Revival Jewelers specializes in custom design, we know that this might be a first time for you. So let me be the first to welcome you and show you a little preview of what we can do for you further down the page. Call or email us at, jayson@craft-revival.com, 616-678-3650 with any questions or concerns. We would love to help! One of Craft-Revival Jewelers Design specialists will aid in your search to find the right style and design to your personal taste. As your design begins to take shape, we will sketch our different variations and options. 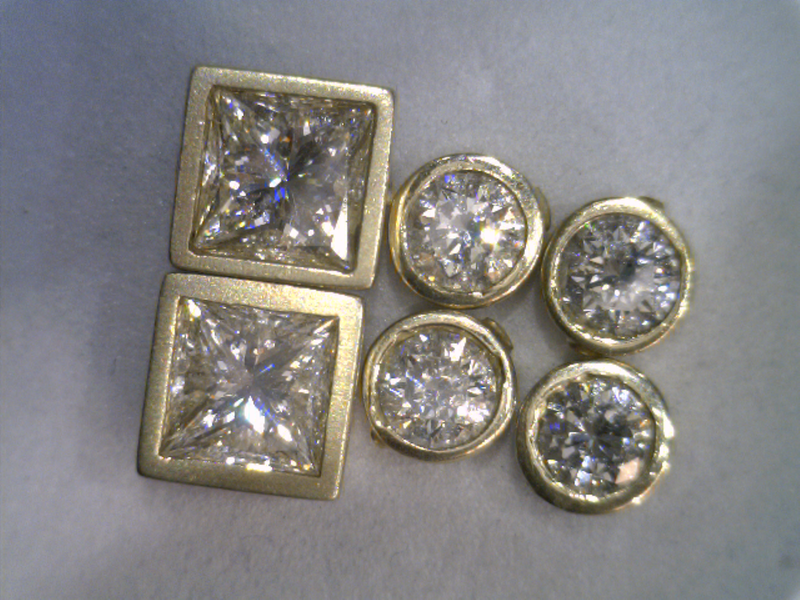 This is also where we will factor in your existing piece of jewelry or engagement ring. On your second visit you will see a 3D Rendering of what we have created for you in wax, which can be used to make exactly one ring. This allows for a piece that is exactly your taste and tailored to the perfect measurements to compliment the recipient. Once final adjustments have been made, exact pricing will be given along with different options for your estimated budget. In the last step Craft-Revival Jewelers will finish the piece by hand. After it is completed another specialist will check the piece for Quality Inspection and Design Execution. Then the appraisal will be written and you will be called for pickup of your beautiful new piece of jewelry!